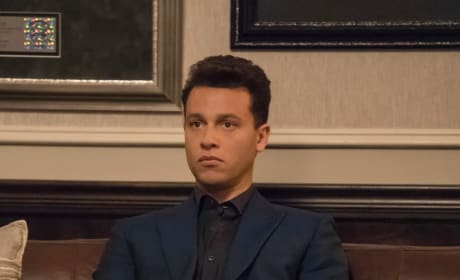 Kingsley is a villain, but does he have a link to the Lyon family? 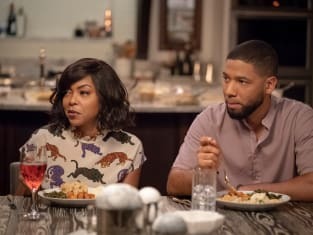 Cookie struggles to control a loved one who is being aggressive. 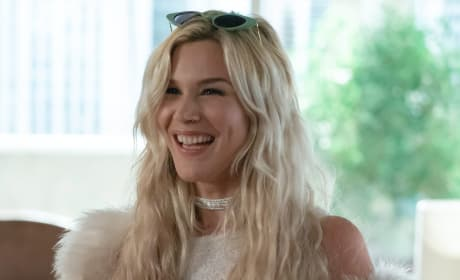 Joss Stone appears on Empire Season 5 Episode 7 as Wynter. 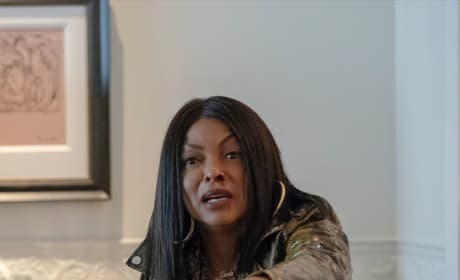 Jamal grows frustrated with Cookie on Empire. 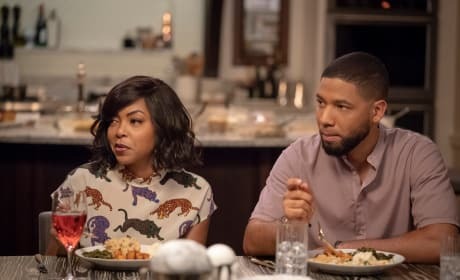 "Treasons, Stratagems, and Spoils" is the seventh episode of the show's fifth season.